I fell in love with hair removal while living in Buenos Aires. 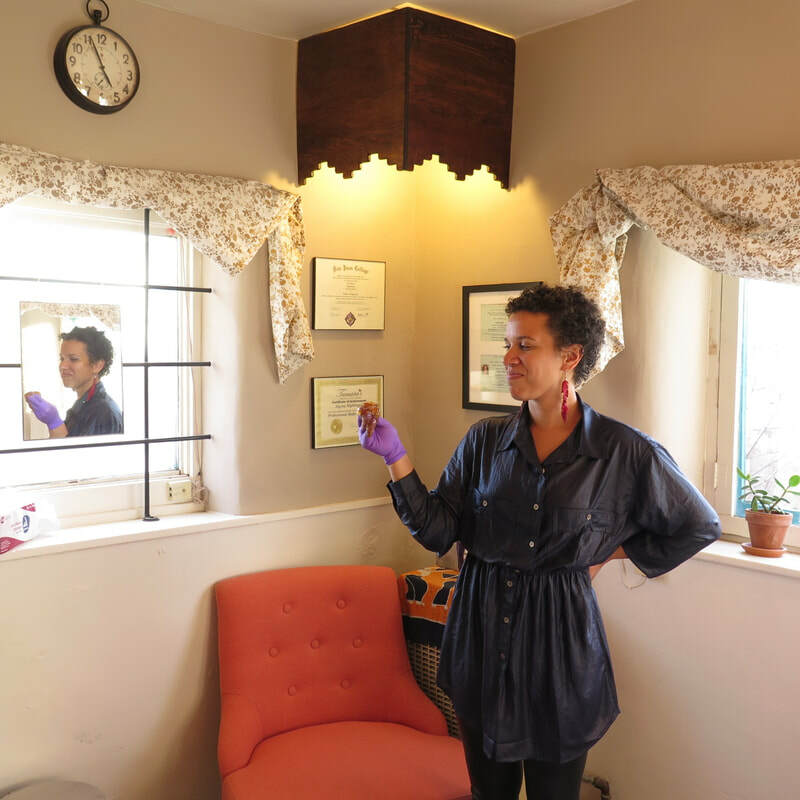 Years later, when I first experienced sugaring in my hometown of Portland, my desire to bring natural hair removal to Taos was born. I love not only that sugar is organic and non-toxic, but I also enjoy both the artistic process and incredible results. Of course, I owe a big thank you to my six-year-old daughter and wonderful husband who let me out of the house to sugar Taos smooth!